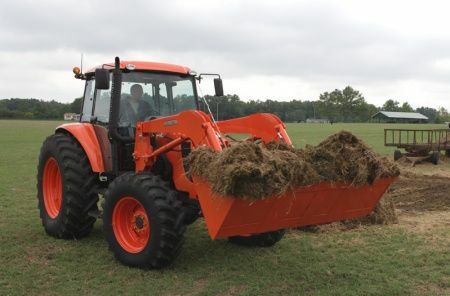 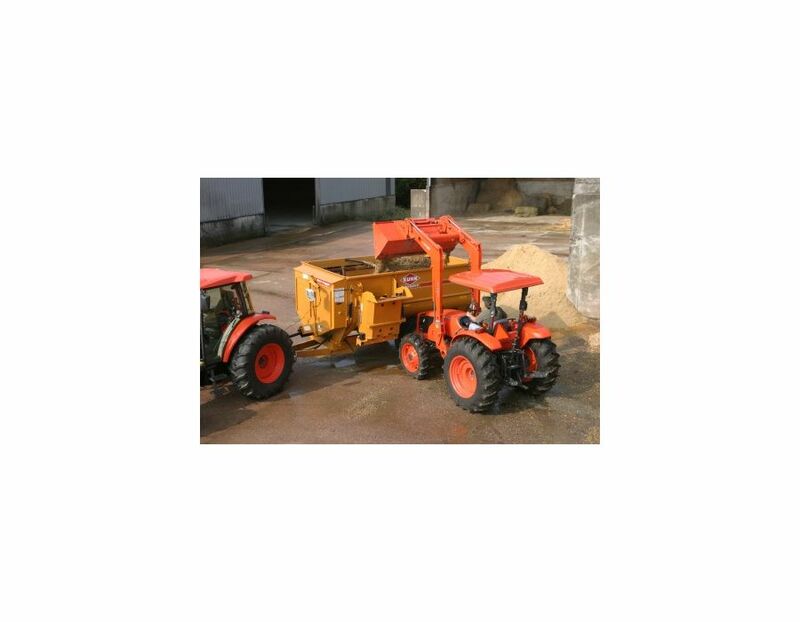 Front Loader - Kubota’s front loaders offer superior lifting capacity, making them perfect for a variety of light and heavy-duty tasks on the farm or at the worksite. 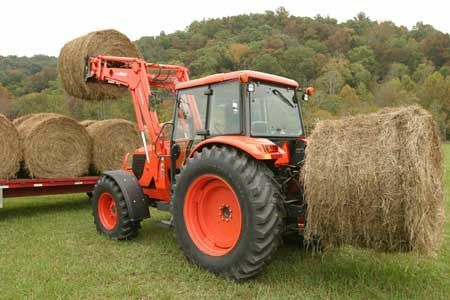 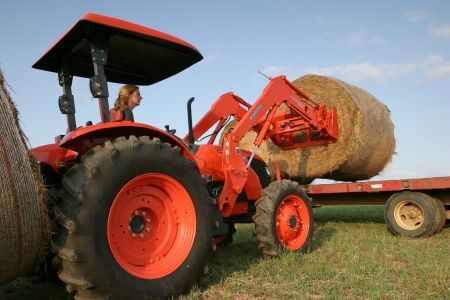 Loader Design - Loaders are fully integrated into the tractor design with a slanted boom to match the tractor’s hood. 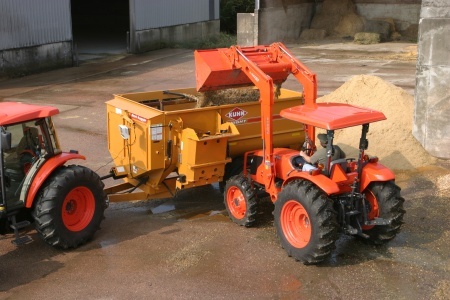 This not only gives these models a sleeker look, it supplies the operator with more visibility and clearer sight lines to the bucket and loader sides. 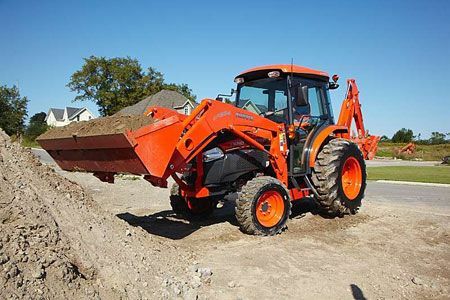 The LA1002-5R2 Kubota Loader is available at Kooy Brothers, located at 1919 Wilson Ave., Toronto, Ontario.